Hyderabad auto show 2010 is buzzing with luxury car makers displaying all their cars. Even Rolls Royce had a displayed which did not showcase its cars at 2010 Delhi Auto expo. 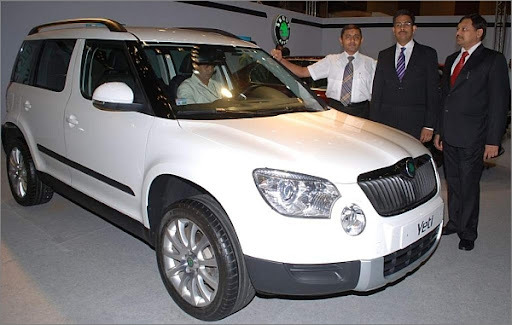 SkodaAuto India, displayed its much awaited SUV; Skoda Yeti for the first time in Hyderabad at the Hyderabad International Auto Show 2010. The highly agile Skoda Yeti is compact, attractively styled with excellent handling characteristics and is bound to create a stir in this segment with the potential of having a cult following. 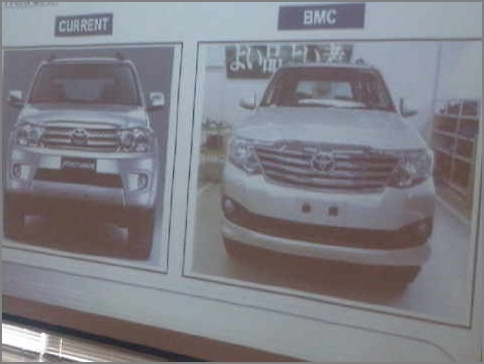 The 4×4 variants are also characterized by outstanding off-road capability and excellent traction. These, coupled with superb emission values and low fuel consumption meet the needs of a socially acceptable SUV.